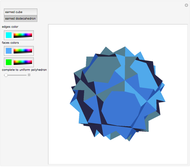 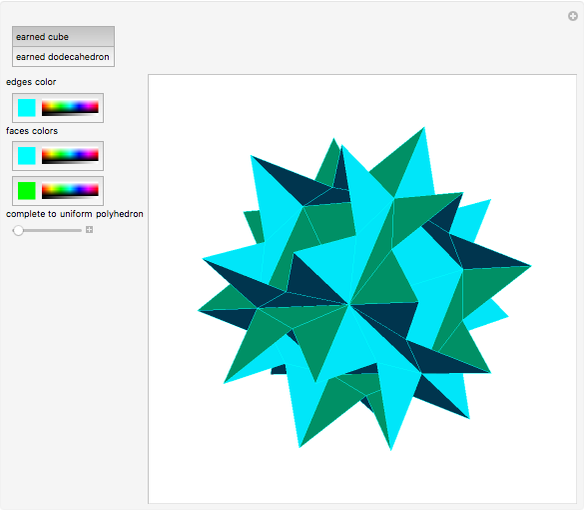 This Demonstration shows Kepler's two semisolid polyhedra. 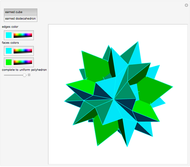 Kepler found two semisolid polyhedra: one composed of star octagons, the other of star decagons [1, pp. 173–174]. These can be completed to uniform polyhedra. 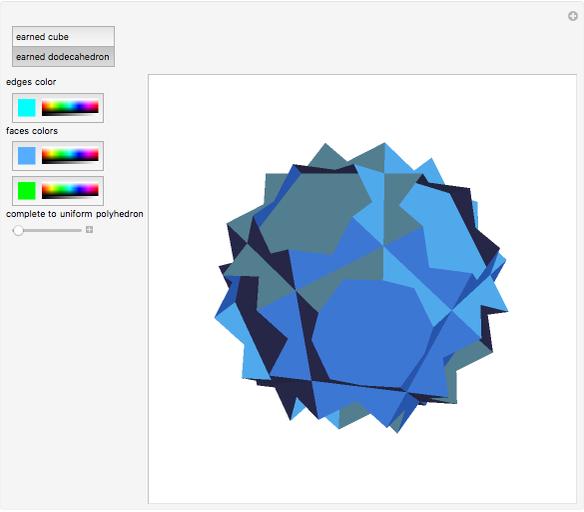 P. R. Cromwell, Polyhedra, Cambridge: Cambridge University Press, 1997.